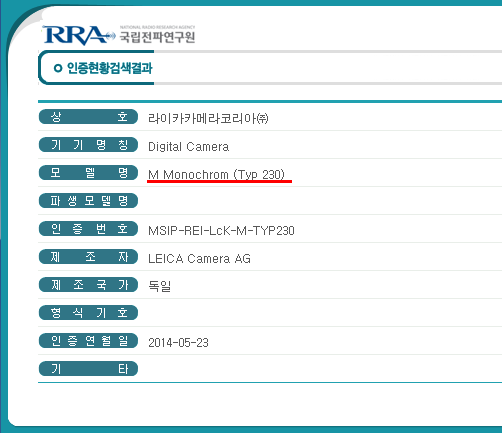 Leica registered a new camera called M Monochrom Typ 230 with the radio government agency of Korea RRA (Korea Radio Research Laboratory). 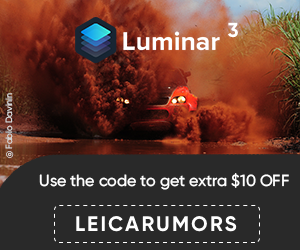 This means that the new Monochrom camera will have built-in Wi-Fi capabilities and will be announced at Photokina (September). This entry was posted in Leica M Monochrom Typ 246 and tagged Leica M Monochrom Typ 230. Bookmark the permalink. Trackbacks are closed, but you can post a comment.